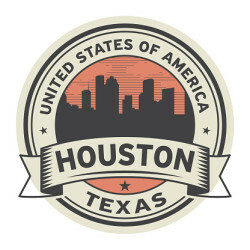 Reynolds and Reynolds has many locations worldwide, one of which is located right in Houston, Texas. Outside of office hours it’s easy to find great entertainment and relax after the work week. Check out the list below of eight places our employees love to visit around town. If you like history, space, and nature, the Houston Museum of Natural Science should be your next visit! The museum hosts exhibits year-round that entice Houstonians. There is also a butterfly center that’s home to Atlas Beetles, gorgeous plants, and of course, butterflies. If you’re looking for a cheap, relaxing afternoon, it would be worthwhile to check out the Discovery Green Park. The park hosts workshops and events that help out the community and the environment. If you want to know what fun things are planned in the near future, check out the park's calendar. There are few things more exciting than going on a trip to the zoo. The Houston Zoo has a wide variety of wildlife, and allows you to explore multiple habitats. If you’re not a people-person, then check out the live webcams. You can explore the gorilla, giraffe, and rhinoceros exhibits all from the comfort of your home. Holocaust survivors sought refuge all over the world, including Houston. By visiting the Holocaust Museum, you will see how Houston was impacted by one of the world’s largest genocides, and get an inside look at the tragedies that occurred during the 1930s and 1940s. If you want an out-of-this-world experience, take a trip to the local Space Center. It hosts over 40 attractions including spacesuits, spacecraft, and the podium John F. Kennedy used to give his speech at Rice University (aka the “We Choose to Go to the Moon” speech). Remember when the Astros won the World Series? You can take a tour of the ballpark, or buy tickets to see the players in action. We can’t do an article featuring fun places in Houston without a rodeo. The Houston Livestock Show and Rodeo is one of the best places to watch your favorite sports, such as bull riding, barrel racing, and tie-down roping. They also have a BBQ contest. Visiting the Downtown Aquarium is a great way to spend a day off. You can view sea creatures from all over the world, as well as a few large land animals. Not to mention the aquarium has a new interactive sting ray tank. Who doesn’t love a good touch tank? 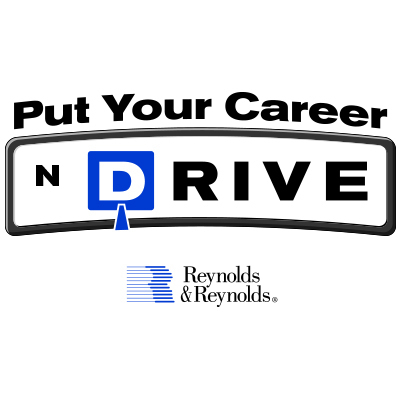 If you're interested in applying to work at our Houston location, email your resume to careers@reyrey.com, or check out reyrey.com/careers.